Work. Traffic. Kids. Soccer. Work. Traffic. Practice. Work. Traffic. Dinner. You can be a mom of 4, a CEO Downtown, or a law student studying for finals. Life is busy for everyone, and it’s important to take some time for yourself every now and then. Recharge the engines. Refresh. Simply….treat yourself! Ready to go today? 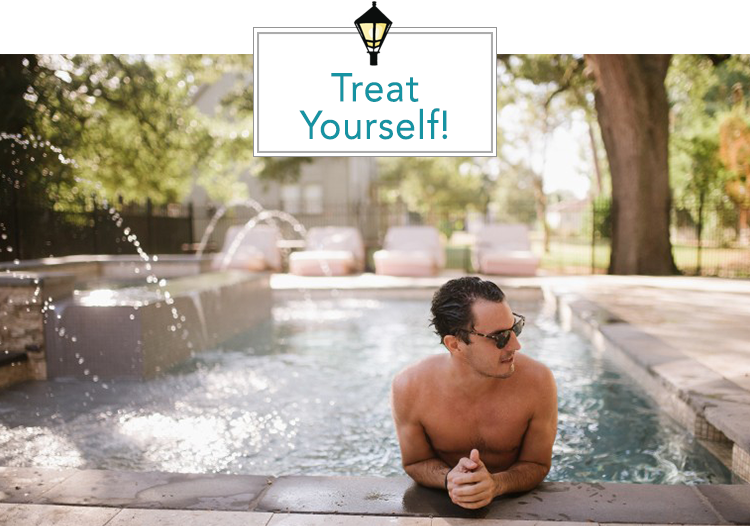 Here’s a list of the best spas in the New Orleans area + (Baton Rouge and the MS Gulf coast, too)!